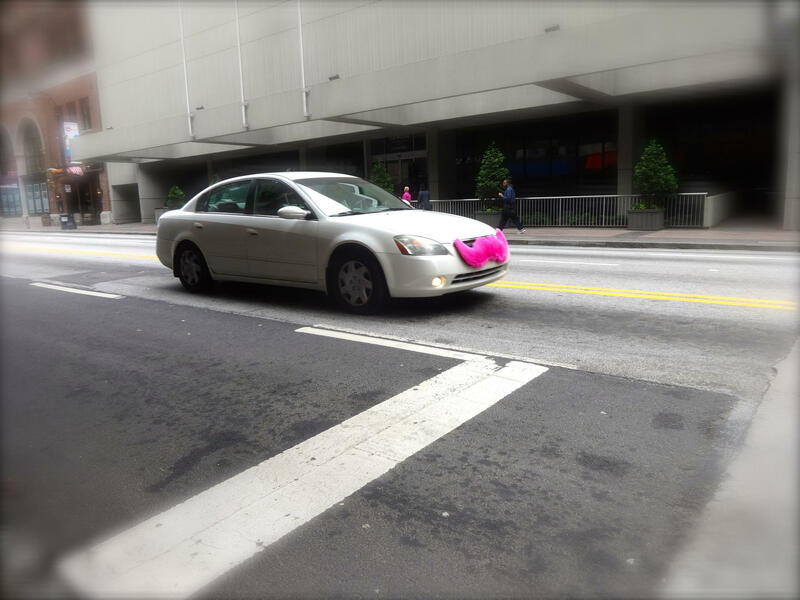 A Lyft car, complete with trademark pink mustache. Many of the fuzzy ones have been replaced with smaller glowing indoor mustaches. In a press statement released Tuesday, the City of Austin announced that the transportation company and the city agreed to a one-year pilot program that allows Lyft drivers to transport passengers to and from the airport, as long as 10 percent of the airport-related revenue goes to Austin-Bergstrom. 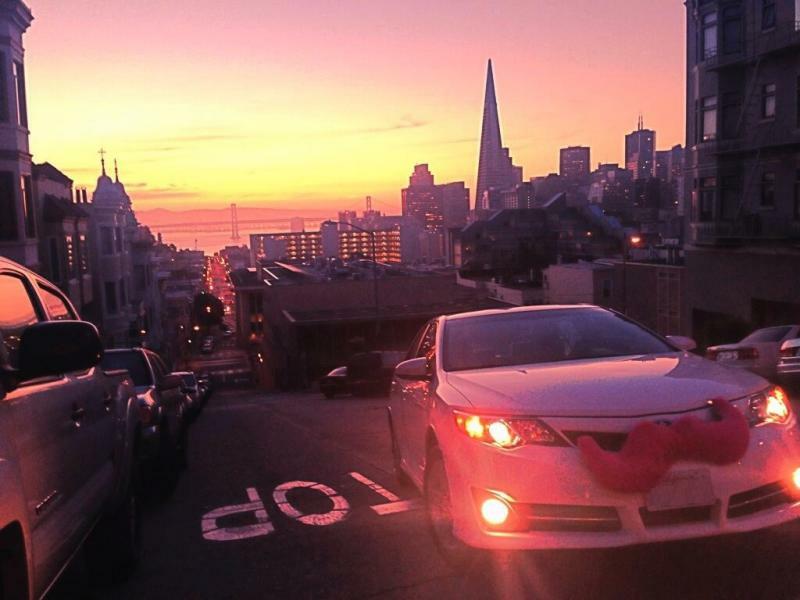 The city’s other major ridesharing app, Uber, has not yet agreed to a 10 percent concession. So for now, any Uber drivers caught with passengers at the airport will be issued citations, according to the press release. A spokesperson for Uber said via email that the company is "currently working with the city on a solution to ensure the tens of thousands of visitors arriving in Austin for SXSW have access" and that the company is trying to "resolve this issue in the immediate future." Lyft spokesperson Bakari Brock said in the statement that the company is “excited” to be the first ridesharing partner with the airport. Ridesharing services like Uber and Lyft are a recent addition to the Austin streetscape: The city made them officially legal in October last year. SXSW Interactive starts this Friday. It’s unclear at this point whether Uber will try to make an arrangement to work at the airport as well. Taxicabs, buses and shuttles are still options. Lyft is "the official ridesharing partner of this year's SXSW" festival, and the company's CEO Logan Green is scheduled to deliver a keynote Monday. This story has been updated with the response from Uber. The Austin City Council voted Thursday evening to move forward with plans to allow temporarily ridesharing services to operate legally in the city. But with many details still to be worked out, ordinance sponsor Chris Riley moved to vote to approve only on second reading. "Given the concerns we've heard from both of the companies in the room and the uncertainty as to whether this will work at all, then I'm inclined to suggest that we just pass this on second reading and give this further consideration, because I don't think we want to give something final approval on an emergency basis only to find that it just doesn't work," Riley said just before the vote. Among the issues discussed Thursday afternoon: insurance, access for people with disabilities, equity for taxicab operators, limits on the number of consecutive hours drivers could be on the roads, limits on surge pricing at times of emergency, driver background checks -- what about taxes? The measure passed on second reading, with only Council Member Laura Morrison voting no. The Council will revisit the matter at their next meeting on October 16. 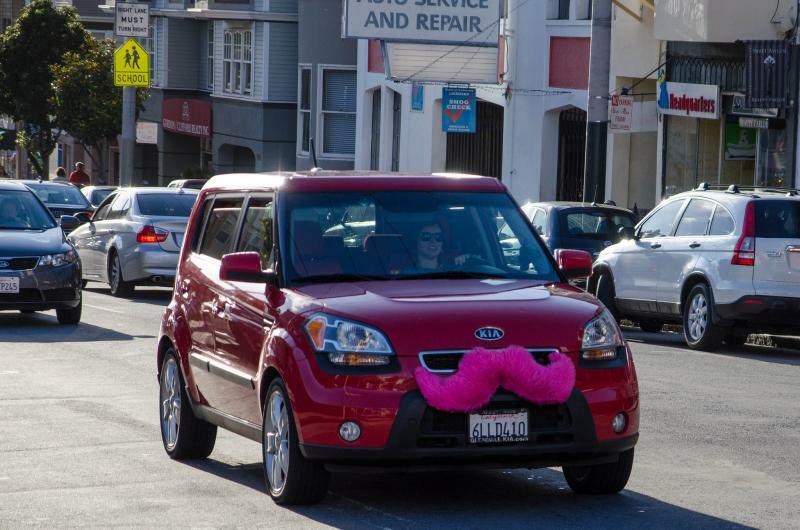 Could Lyft & Uber Soon Be Legal in Austin? 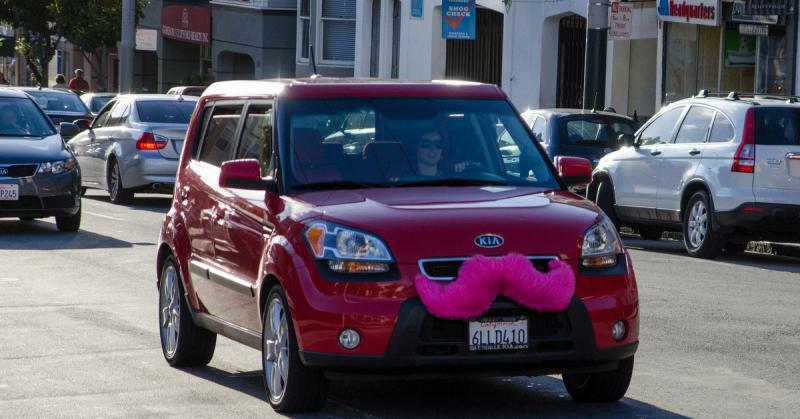 As of right now, ride-sharing companies like Uber and Lyft aren’t exactly legal. They operate, sure, but the services' drivers face fines of up to $1,500 if they're caught driving-while-ride-sharing. 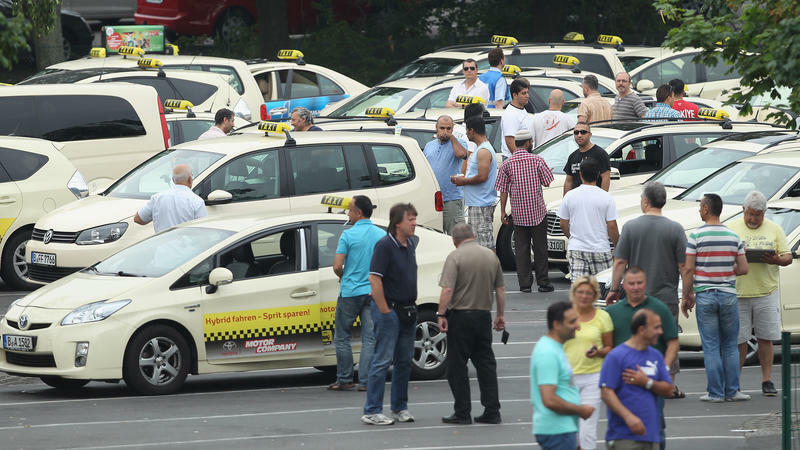 While some tout the apps as a convenient alternative to cabs, many, including the City of Austin, argue the drivers don’t face the same regulatory and safety standards as their cabbie counterparts.